Team HRC’s Tim Gajser has claimed his sixth podium of the year today by finishing the MXGP of Bulgaria in second place overall after a second and a third in the two races contested today at Sevlievo. This fine result allowed him to return to fourth place in the championship standings. 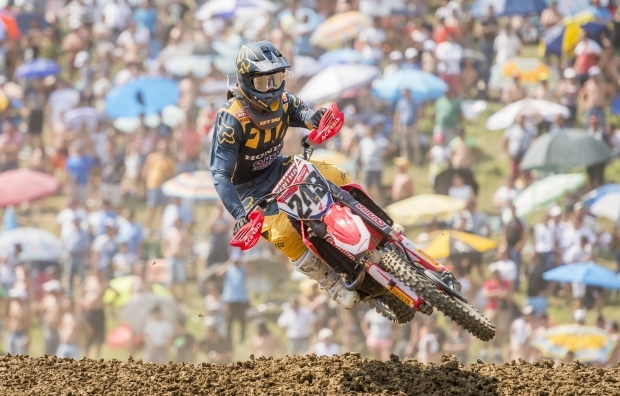 Gajser’s team mate Todd Waters had more of a difficult time as he was nineteenth and sixteenth in the two motos. Gajser stormed out of the gate in race one and took the holeshot before being overtaken by Herlings in the first part of the opening lap. 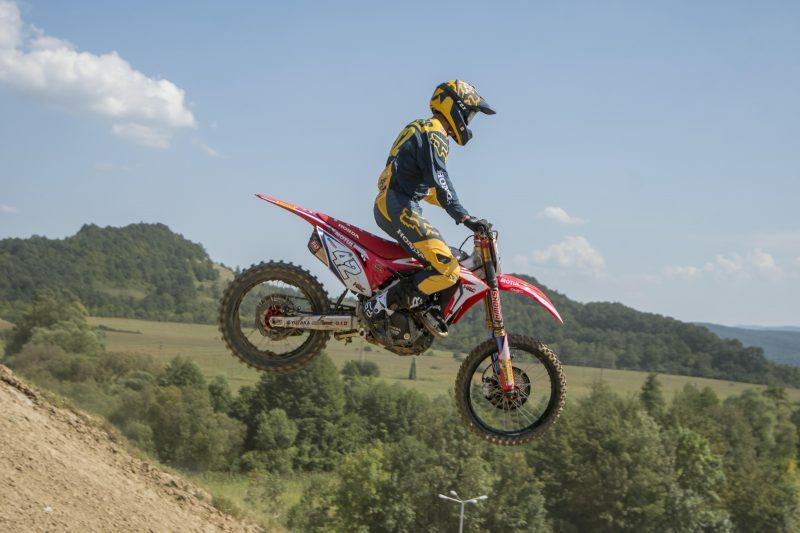 With the chance of winning fading away early on, Tim consolidated his second position by riding at a solid pace aboard his Honda CRF450RW machine. 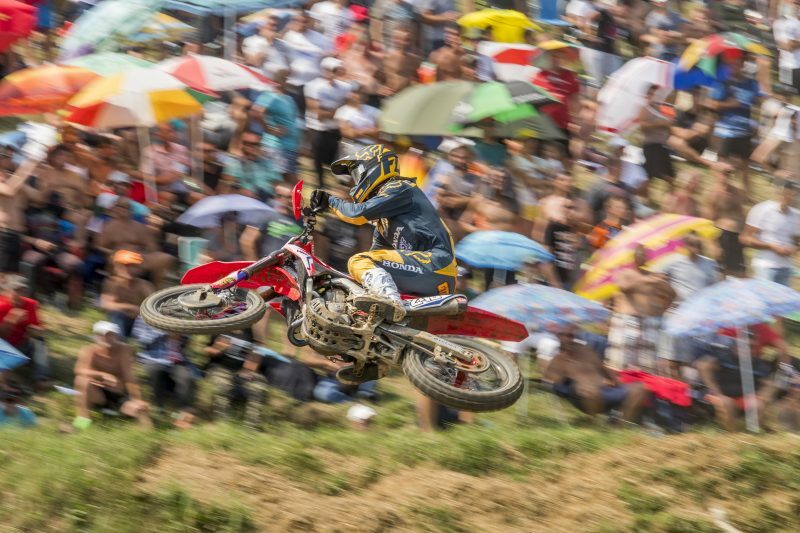 As the second moto got underway, Tim was running in fourth place before overtaking Clement Desalle downhill during the opening lap. 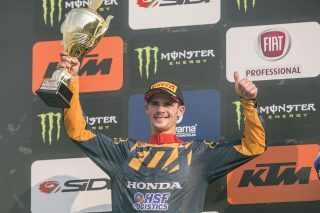 In a very similar way to the first encounter, the 21-year-old Slovenian built a good margin over fourth place to cross the line almost nine seconds ahead of his Belgian opponent. Todd Waters had a very difficult start in race one and ended up hurting his knee when the front of his bike tucked in the early stages of the moto. 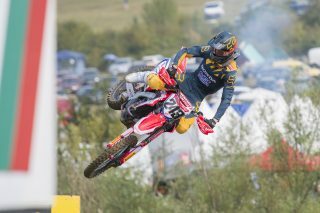 After two painful laps, the Australian rider struggled to find his rhythm and could not finish higher than 19th. 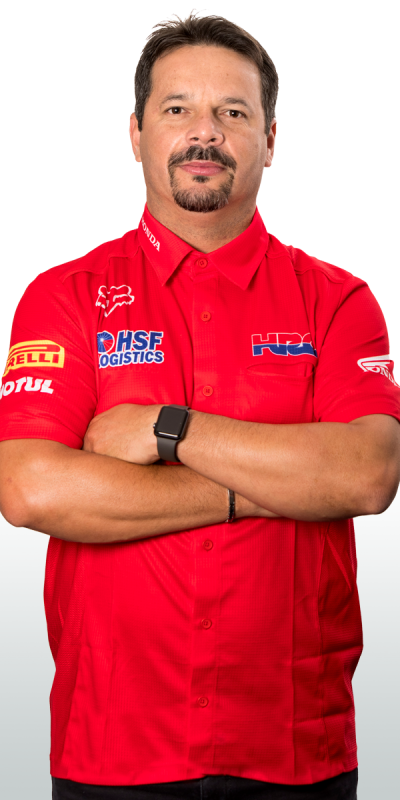 Todd had a much better jump out of the gate in race two but was unable to find the right flow; as the race progressed, he lost several positions and was sixteenth at the flag. 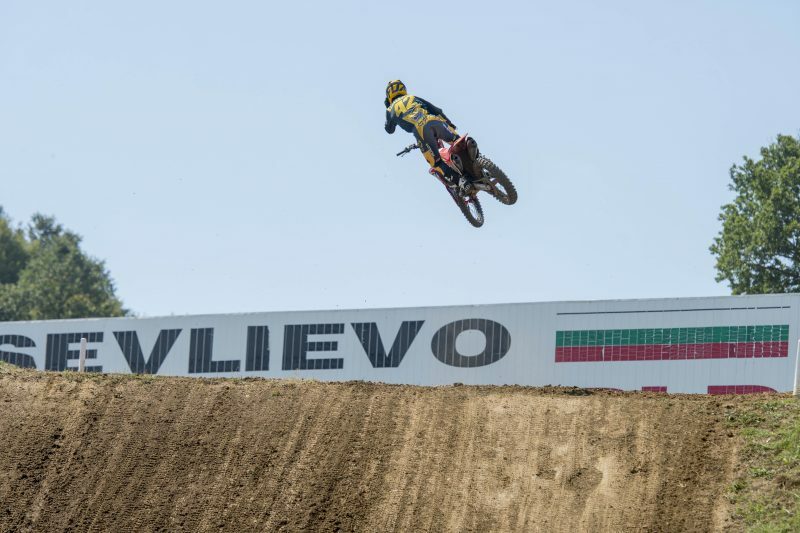 The MXGP World Championship will return to action in less than a week at the new Afyon Motor Sports Centre in Central Turkey. I’m really happy to be back on the podium after a couple of GPs. I was feeling good today: we made some changes to the bike set-up during the weekend and it paid off today. We had two good starts and my riding was good, so I’m happy. Of course, we will have to work harder because there are still three Grands Prix left and we want to finish the season on a high note. I would like to thank the team as usual because they have worked really great. 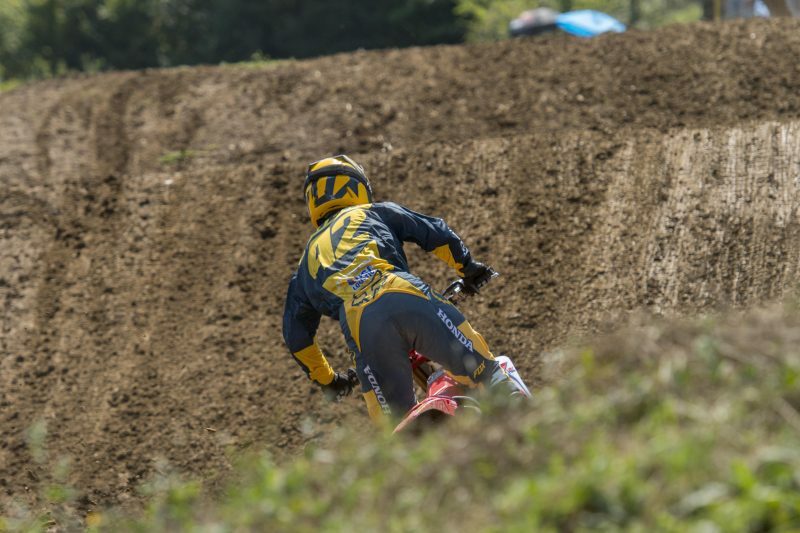 The first race was a bit of a disaster: I had a poor start and then on the first lap, at the bottom of one of the big hills, I tucked the front; I stuck my leg out and twisted my knee. 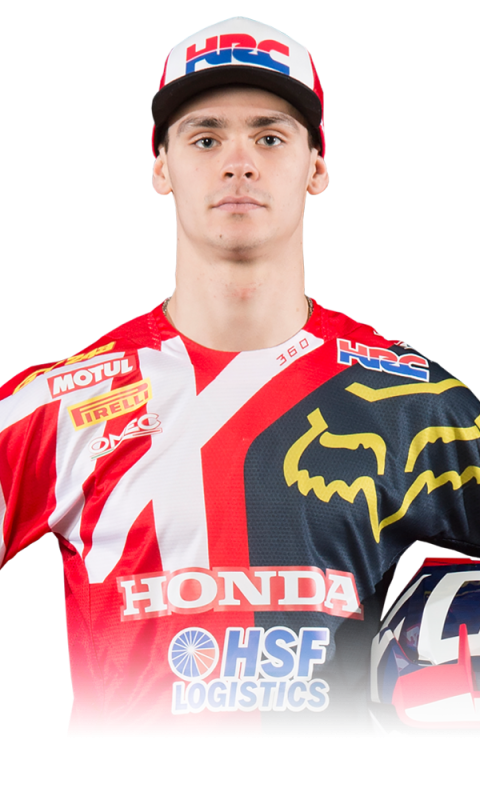 I was in a bit of pain for a couple of laps and after that I simply couldn’t get up to speed and find the right flow, and as I got angrier the situation got worse. 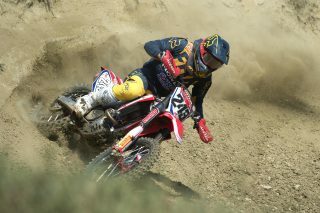 The start of race two was a lot better and I was around tenth place, but I still couldn’t find the right rhythm. I did what I could and finished sixteenth. It was unfortunate as I wanted to get a good result this weekend, but I just couldn’t make it happen. Still, thank you to the team because they worked flawlessly. 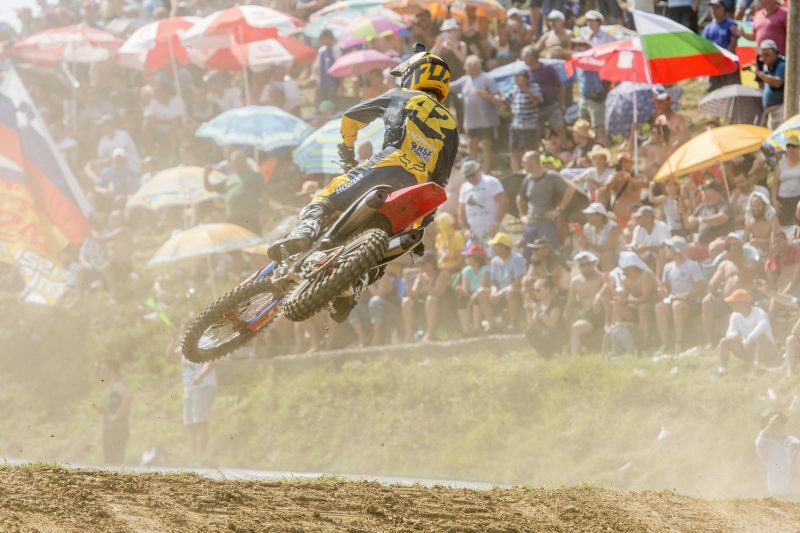 Tim had two very solid races today and we feel we are leaving Bulgaria with the result we deserved. We are happy to be back in fourth place in the standings and look forward to more strong performances in the last three GPs in order to try to be within the top-three at the end of the season. 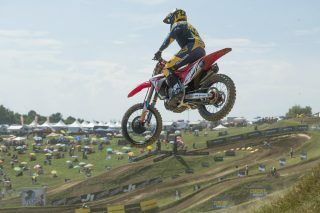 Todd had more of a difficult time, which is a shame as he showed some signs of improvement yesterday. Now we look forward to Turkey, a new track for everybody, and hopefully we’ll be battling for the podium again.